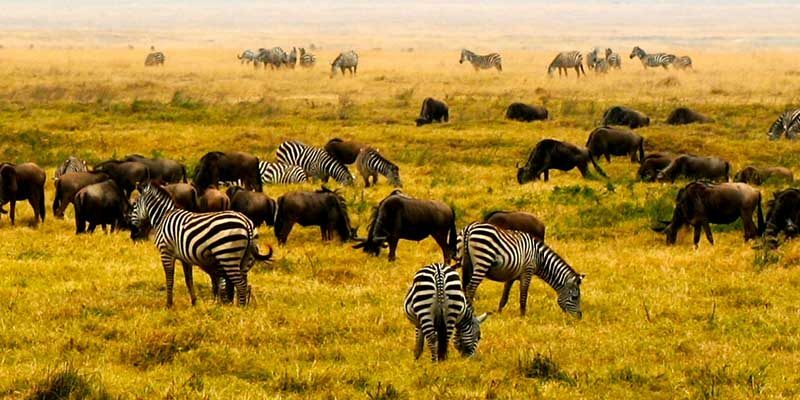 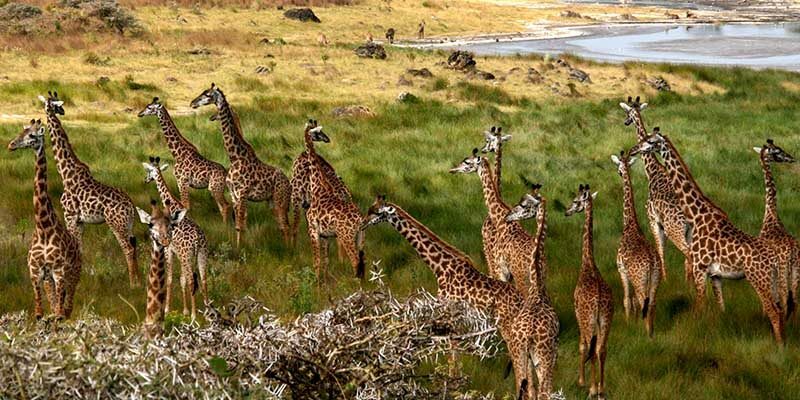 The landscape of Mikumi National Park is beautiful, surrounded as it is by mountains and hills, and the light is superb making it a popular destination for wildlife photographers. 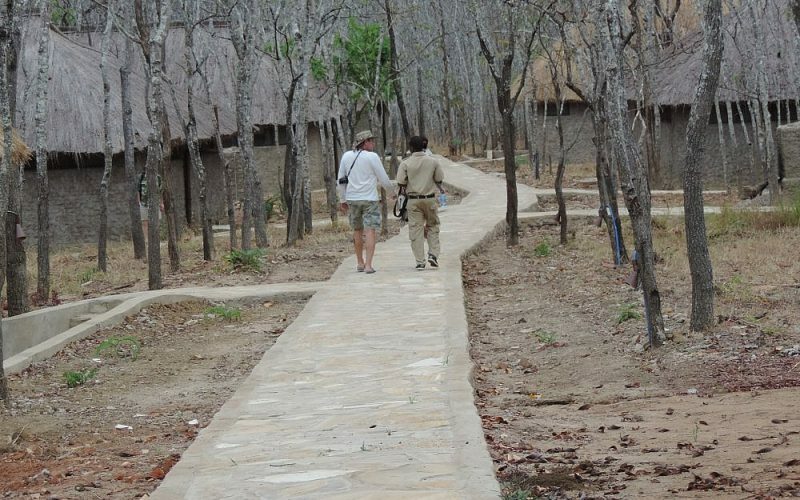 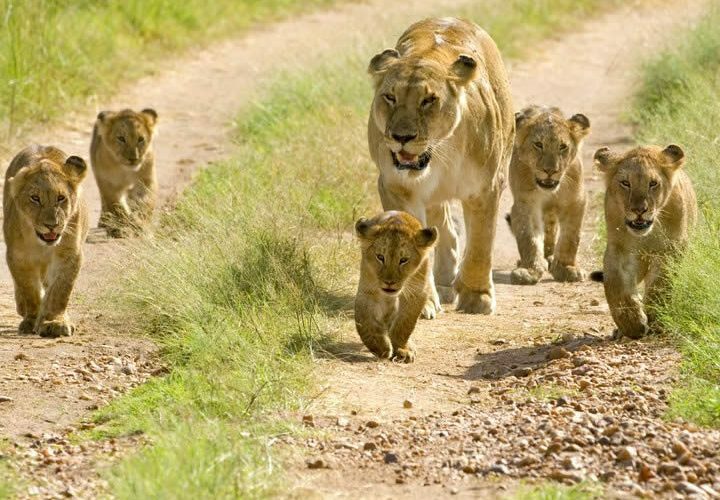 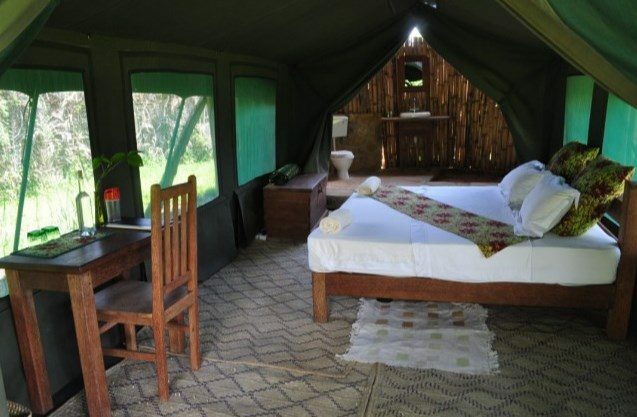 The park is in Southern-Central Tanzania and borders Selous Game Reserve. 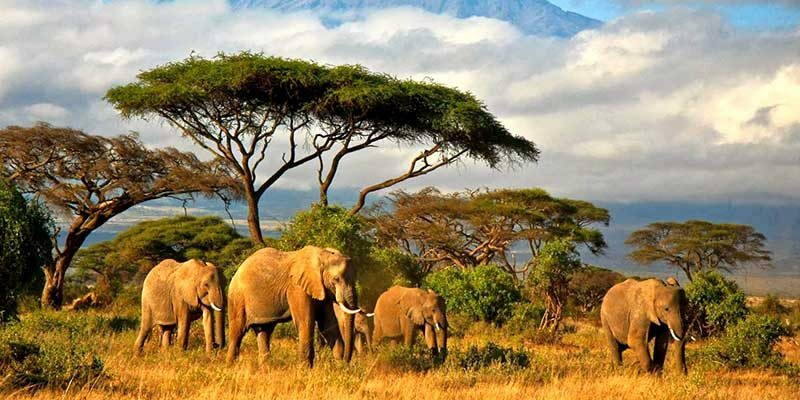 Stretching across the Eastern Arc mountain range, Udzungwa Mountain National Park supports diverse wildlife, including elephant, buffalo, lion, leopard, African wild dog and eland. 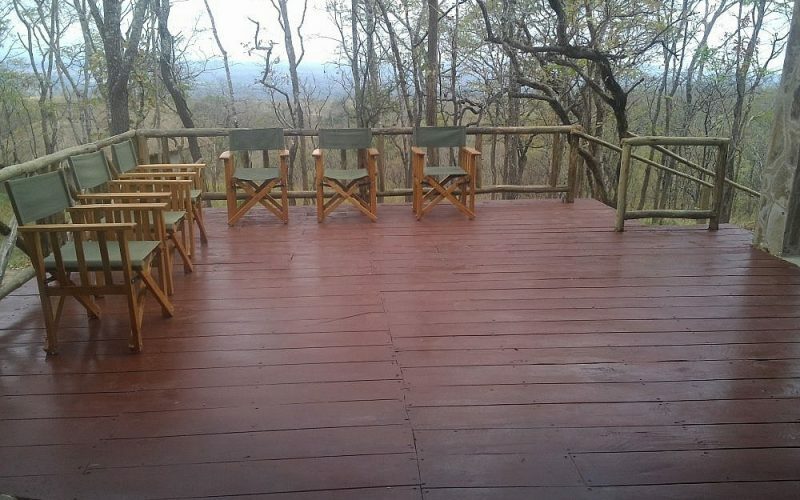 6 species of primate are found here and two are endemic, the Iringa red colobus monkey and the Sanje crested mangabey monkey. 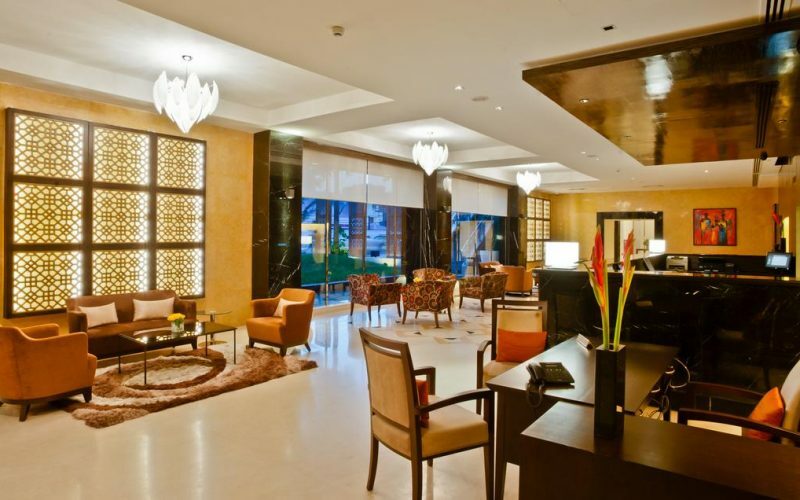 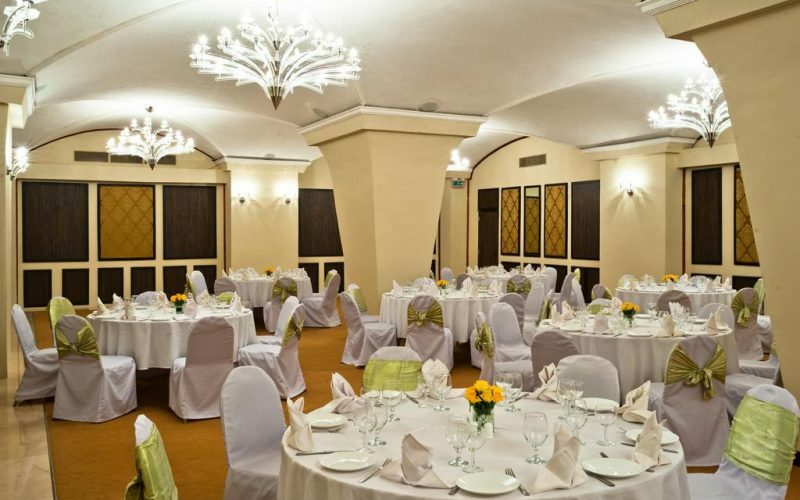 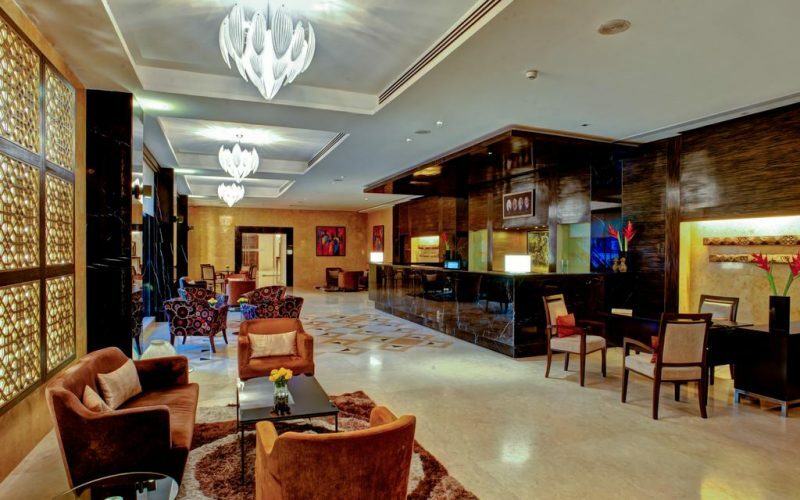 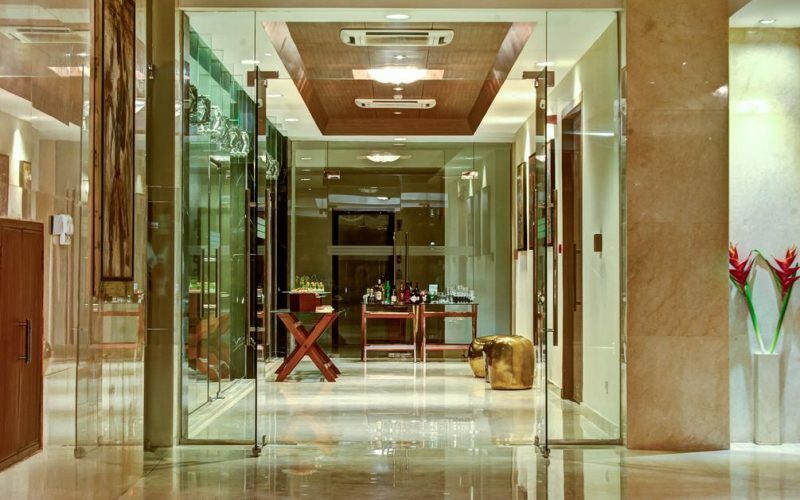 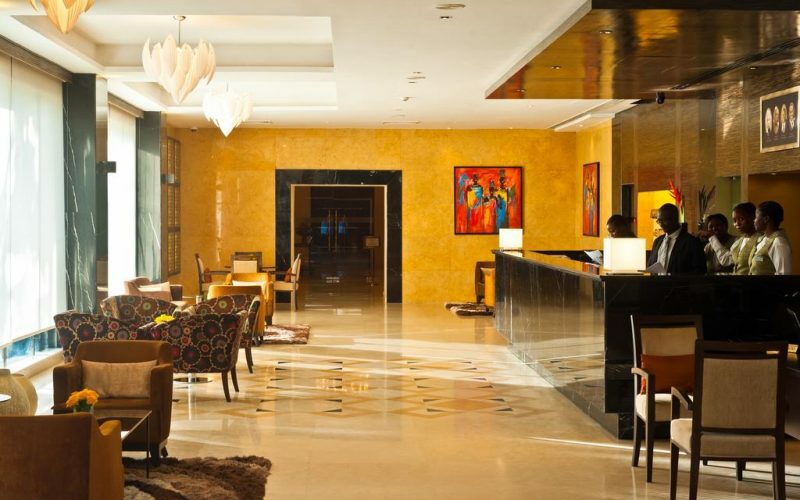 Renowed for its rich history, the New Africa Hotel offers all of its guests a truly fulfilling stay in Dar es Salaam. 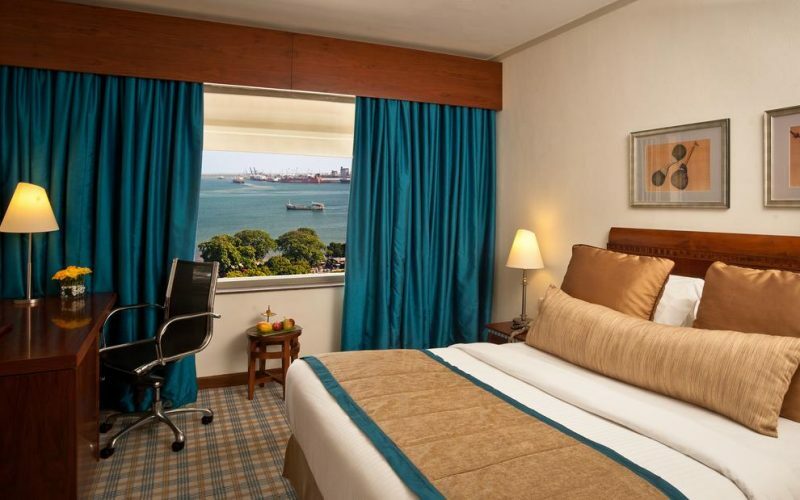 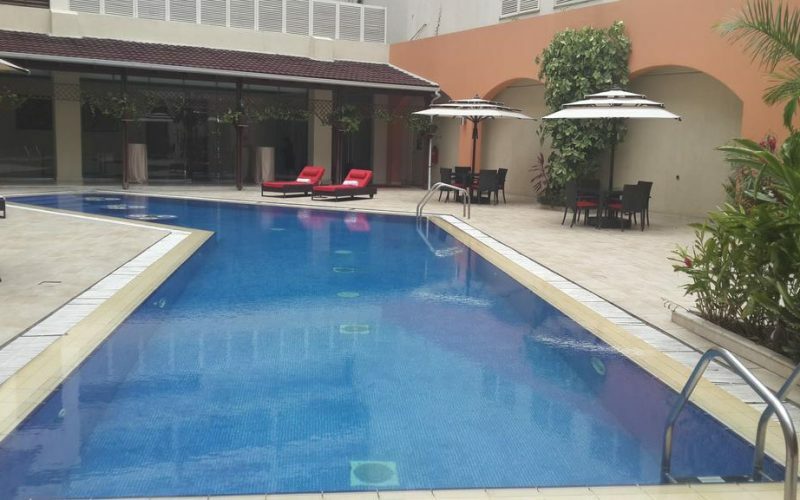 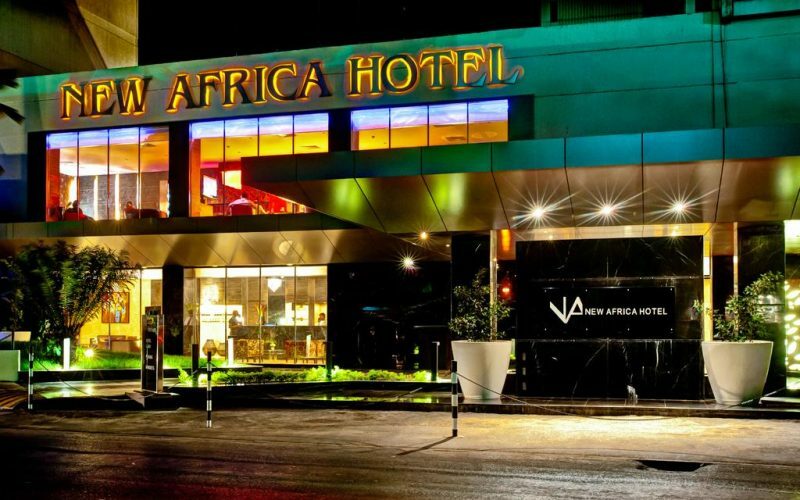 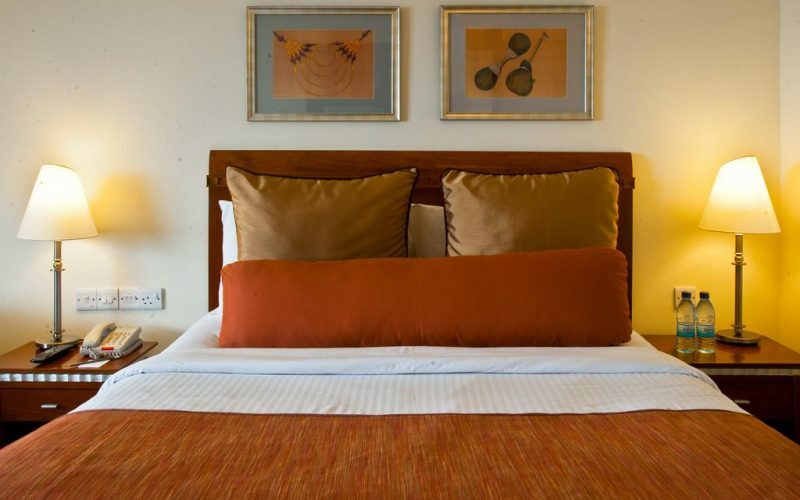 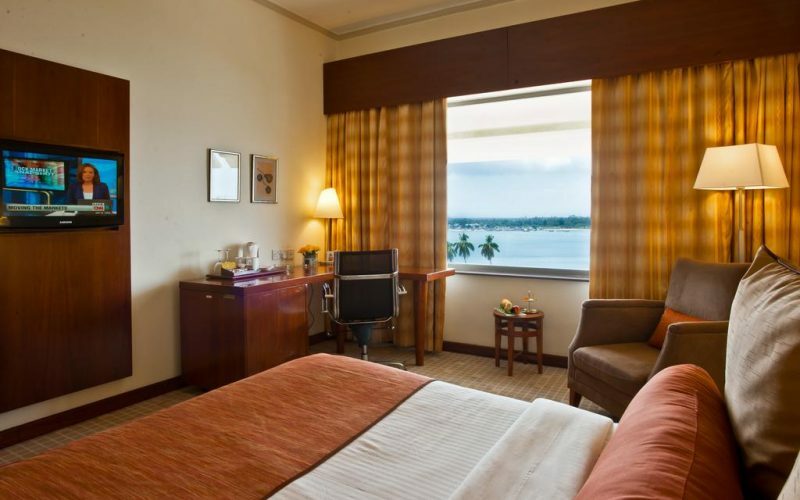 Ideally located in the heart of Dar es Salaam city, a stone’s throw away from the Zanzibar ferry, New Africa Hotel is the perfect place to stay when visiting Tanzania’s largest city. 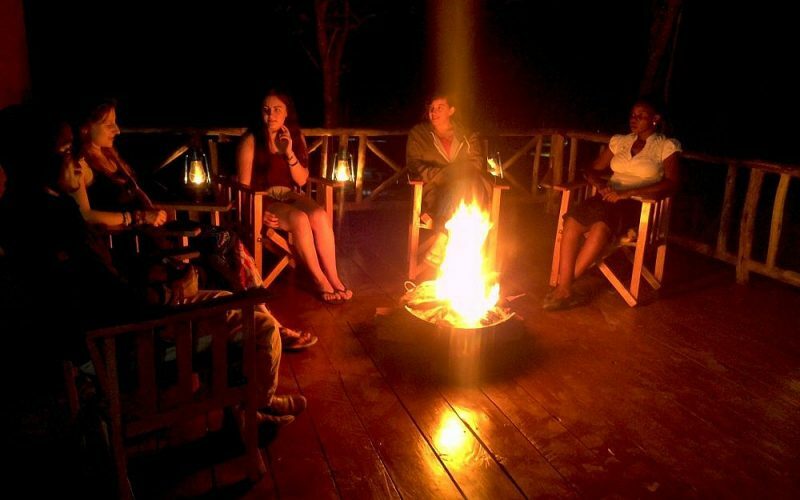 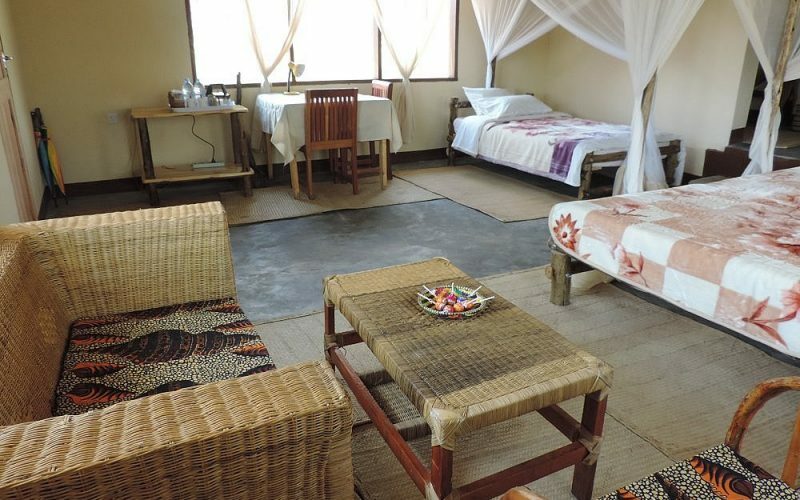 Mikumi Safari Lodge is one of the other two lodges Ruaha Hilltop Lodge and Mufindi Farm Lodge owned by a Tanzanian family. 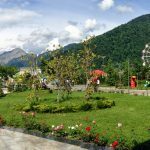 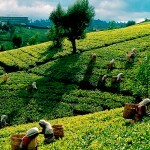 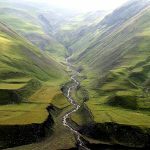 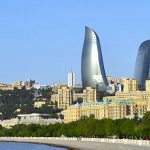 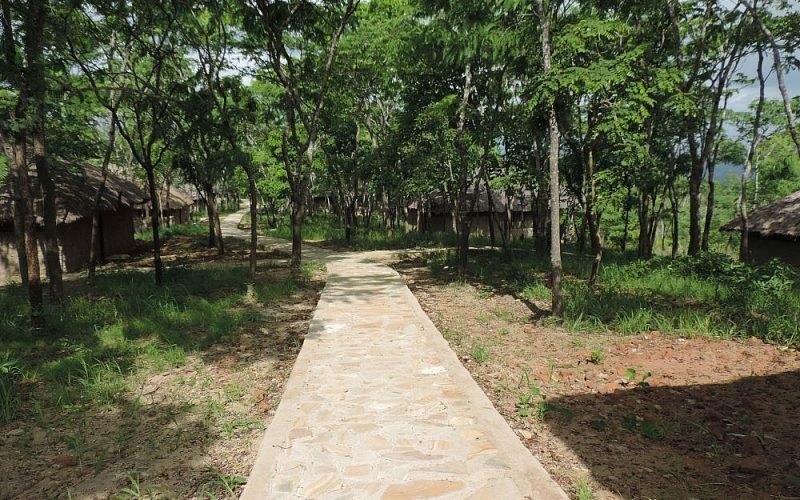 It is about 6.5 kilometers off Tanzam Highway and about 294 kilometers from Dar es Salam. 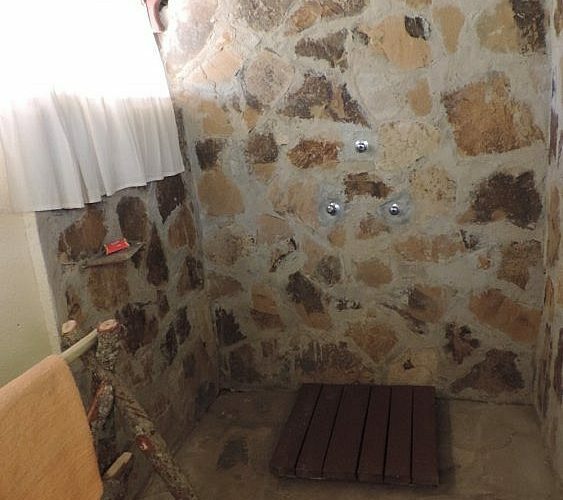 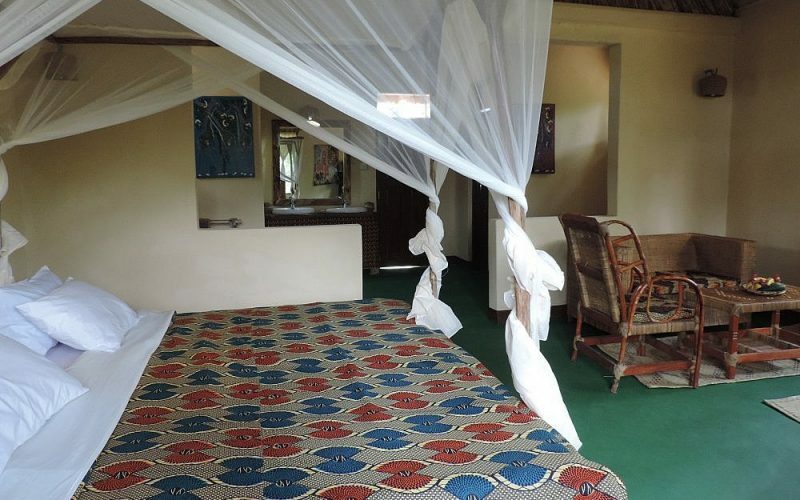 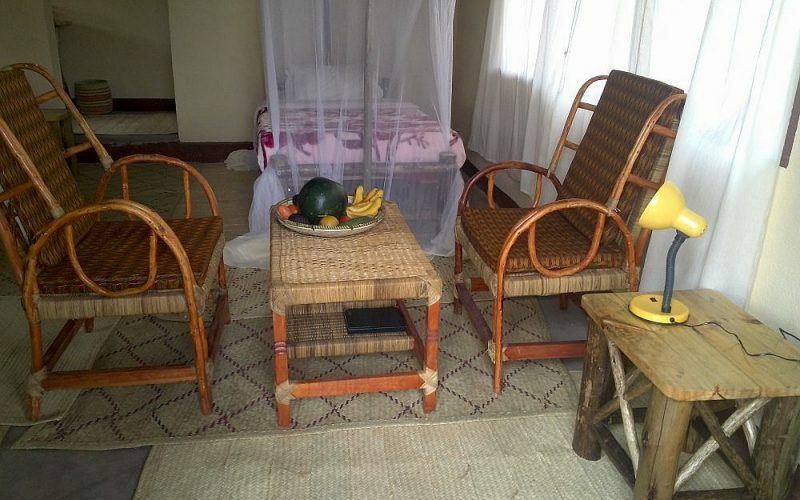 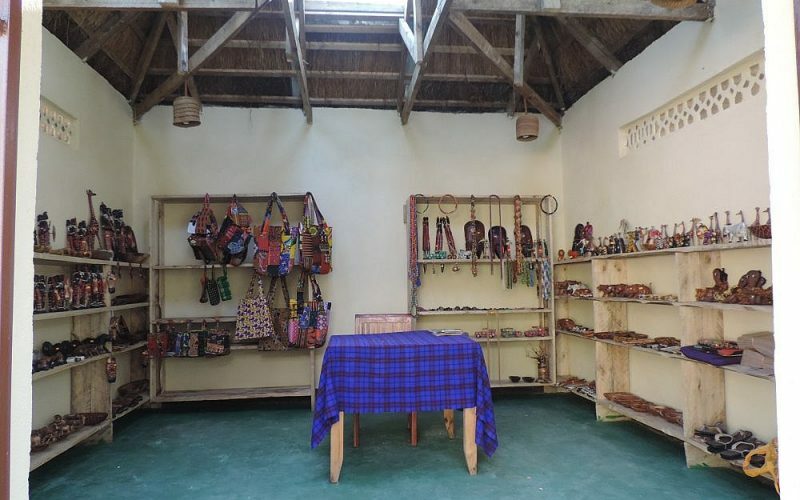 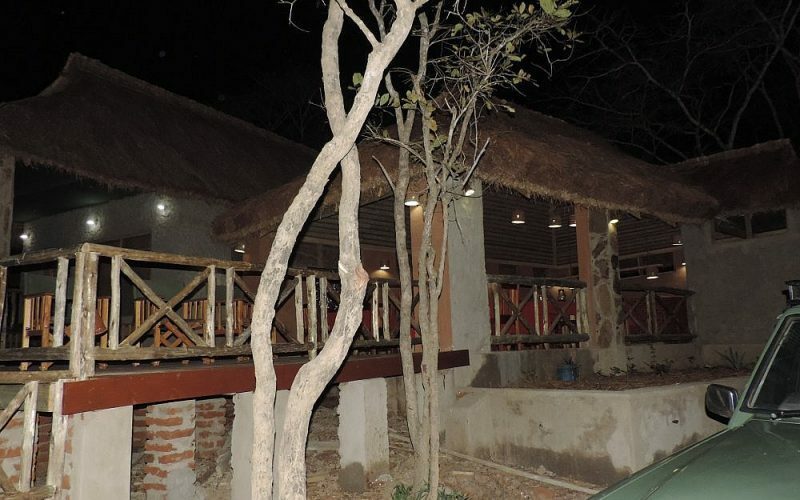 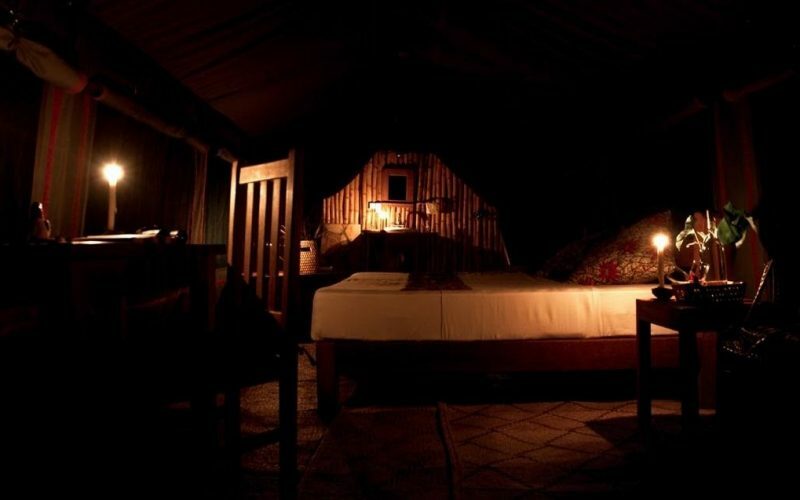 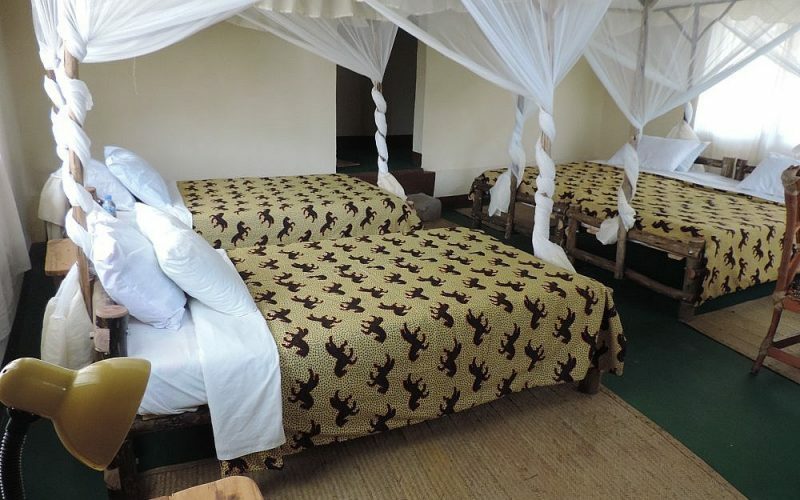 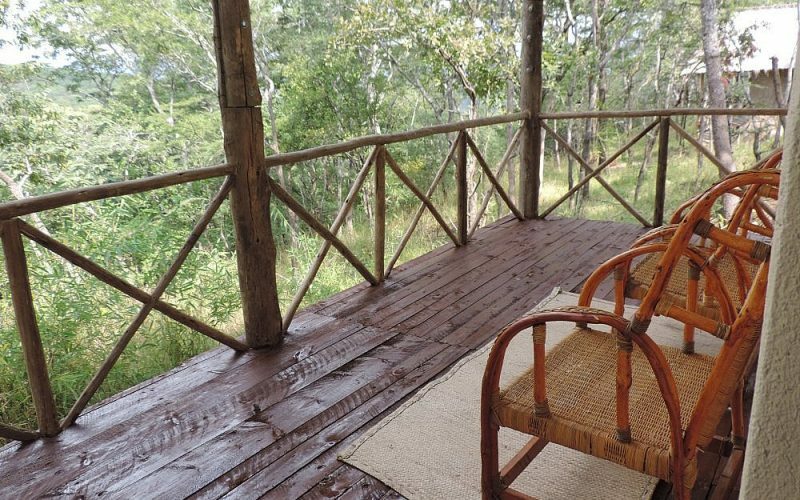 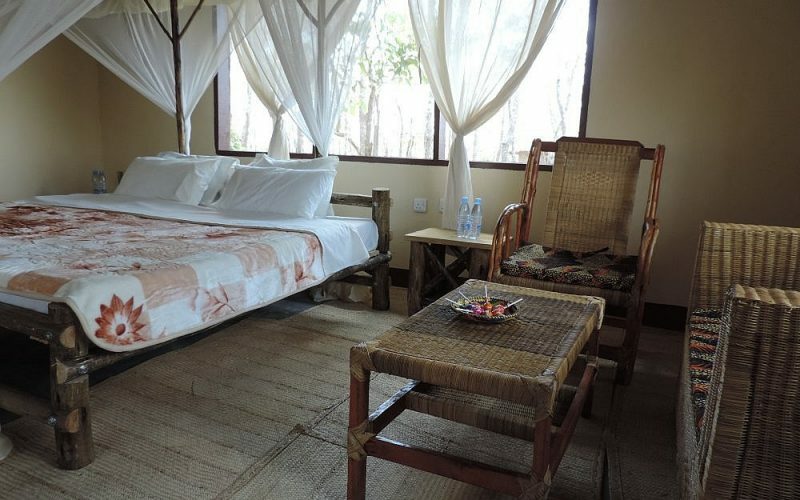 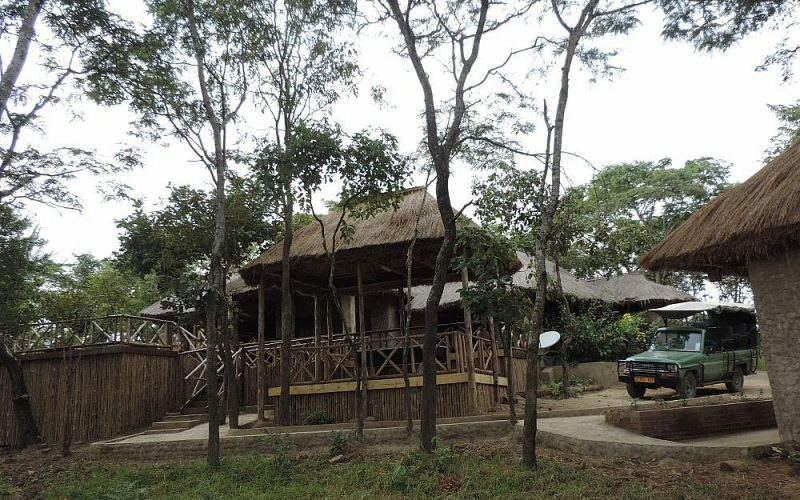 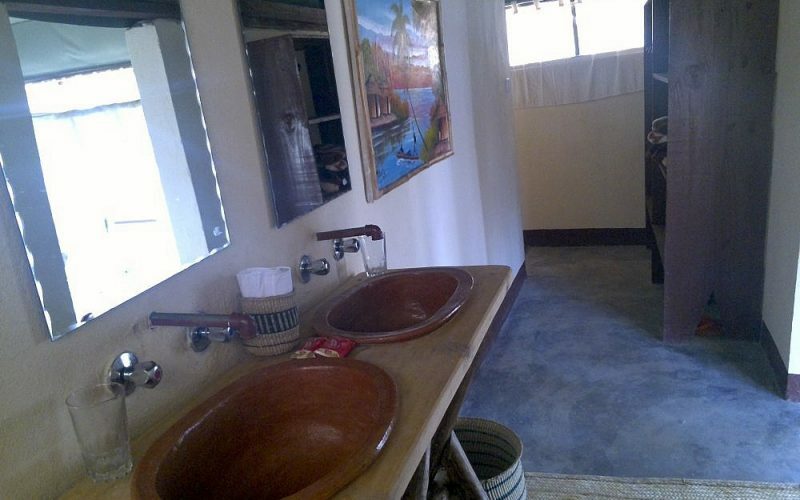 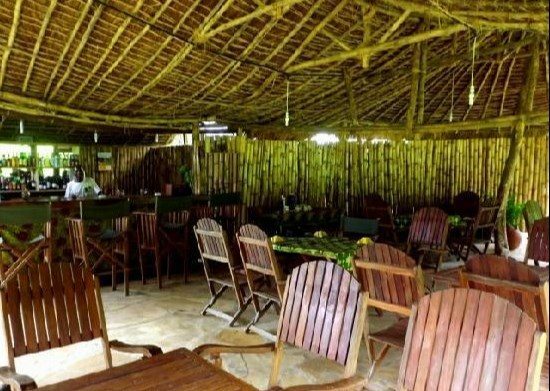 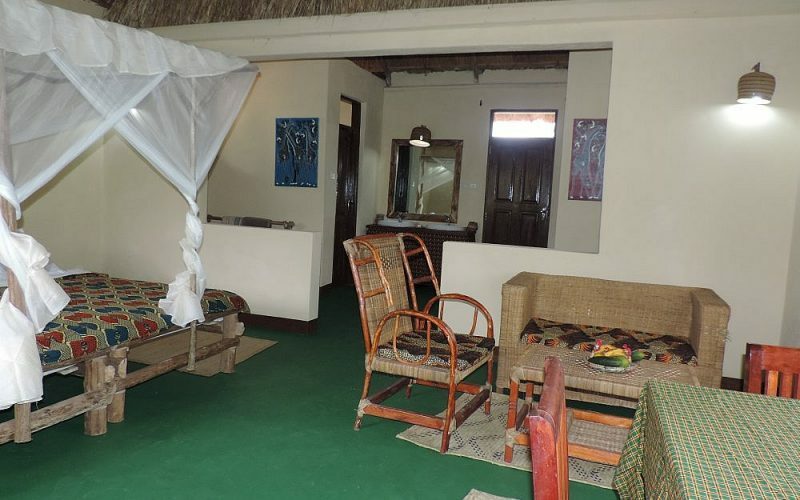 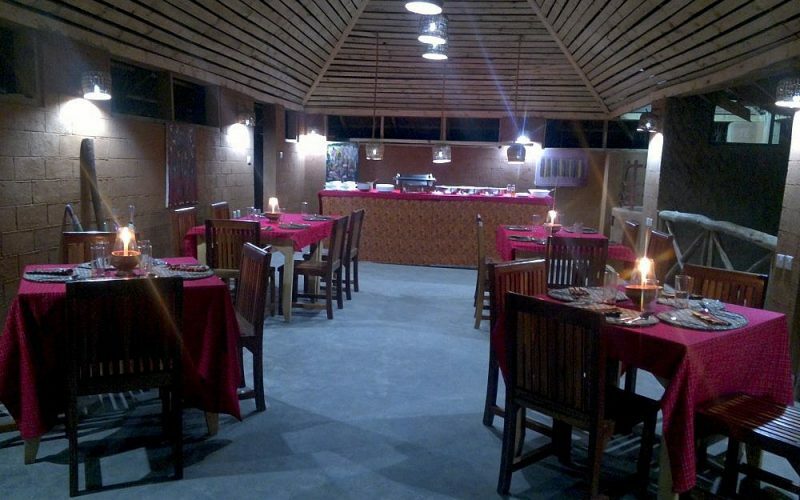 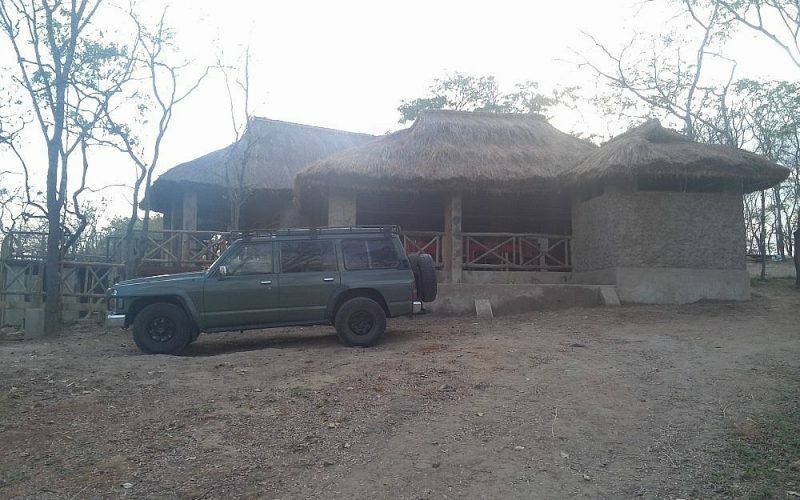 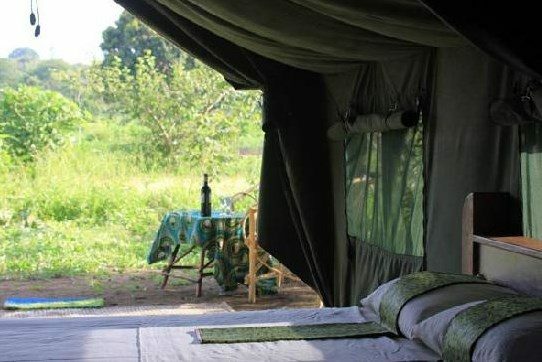 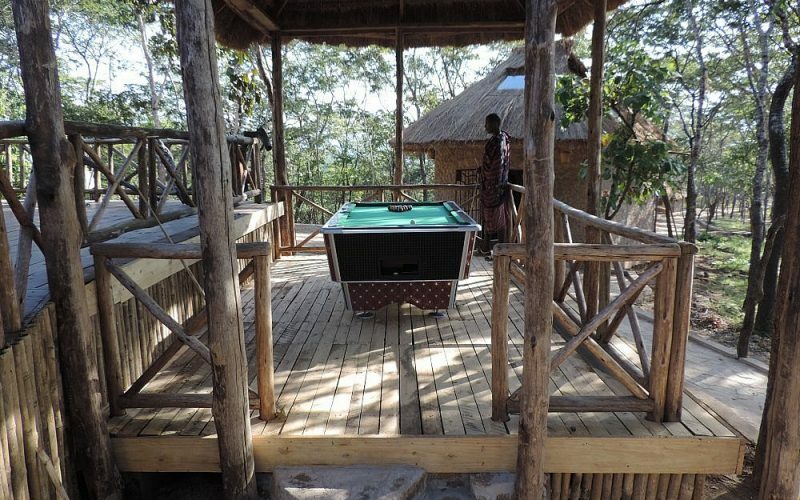 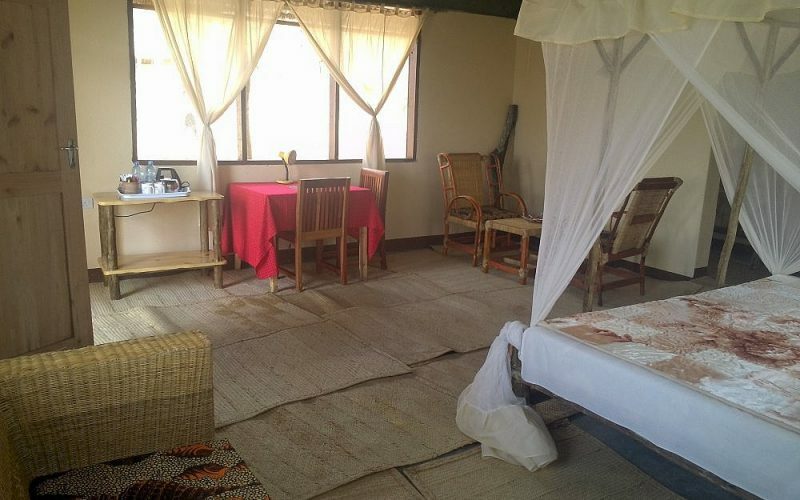 It is built on a high level 727 meters above sea level enjoying cool breeze under the natural forest on the buffer zone of Mikumi National Park. 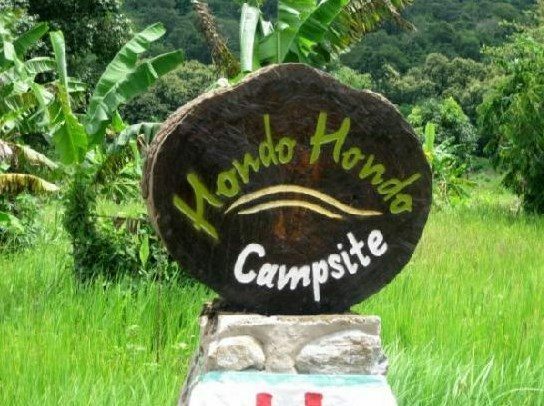 Hondo Hondo’s lush green grounds are on the border of the pristine rainforest and offer excellent views of the forest canopy. 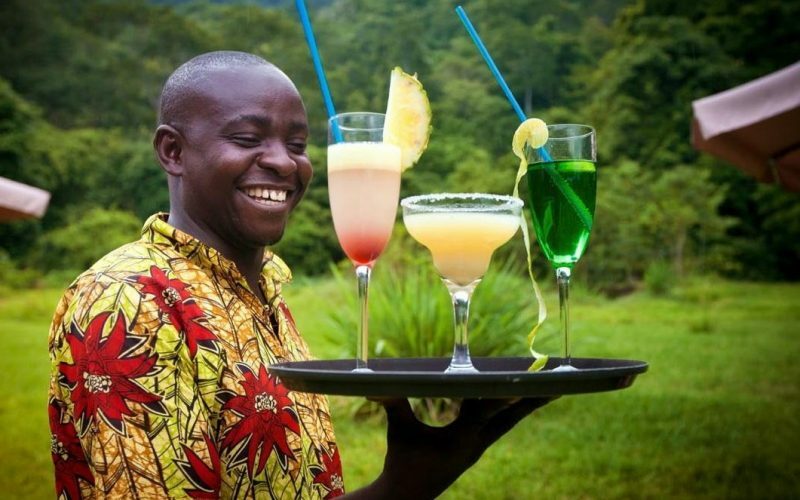 The forest is home to a number of primate species, including the endemic Udzungwa Red Colobus, the remarkable Sanje Crested Mangebey, and the Black and White Colobus. 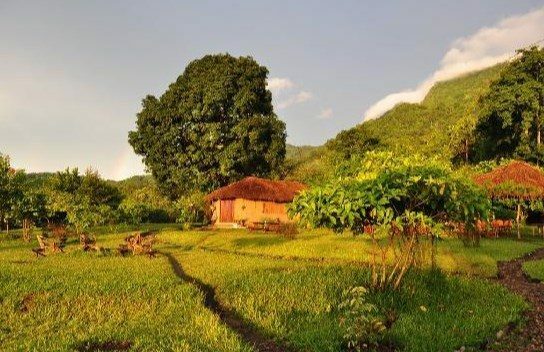 A number of different hornbill species fly in over the forest edge and settle in trees along the borders of the rainforest in large numbers every evening at sunset, and the valley echoes with their distinctive calls. 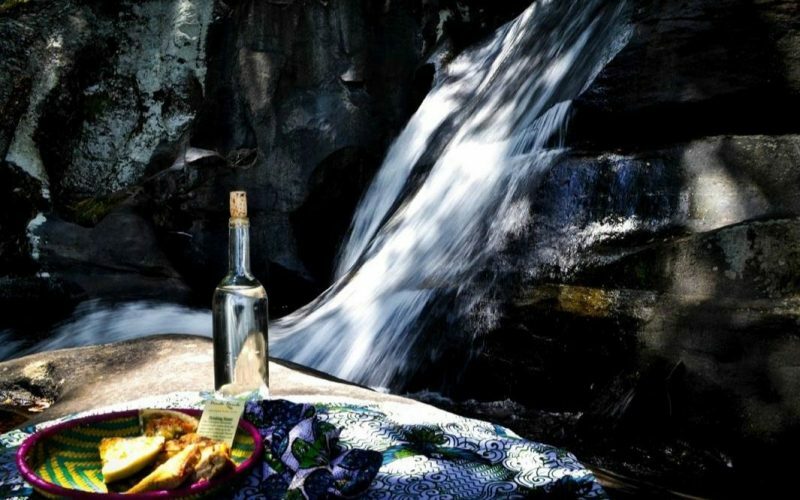 Items of personal nature such as beverages, telephone, postage etc.